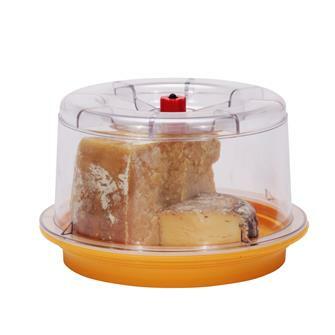 Vacuum seal boxes, cheese and pastry bell jars. 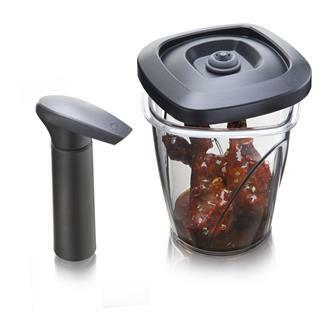 Universal lids for vacuum sealing in jars and dishes in glass or metal. Adaptable nozzles for suction inside airtight boxes using external suction machines. 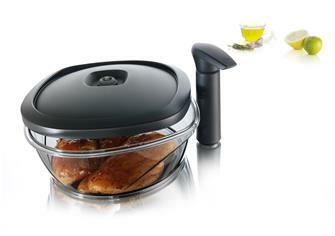 Container for vacuum sealer - 2 litres, 22 cm. 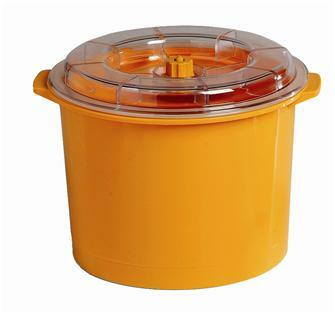 2 litre container for vacuum sealing. 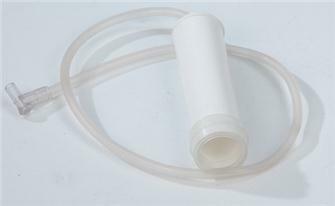 Suction tube for lids of glass jars. 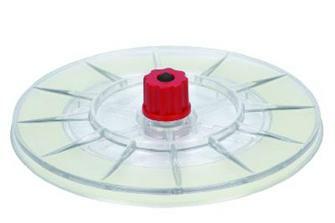 Universal lid for vacuum sealing jars and dishes from 16 to 20 cm in diameter. 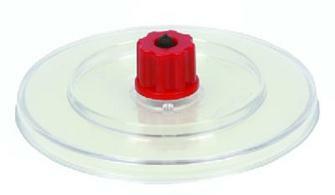 Universal lid for vacuum sealing jars and dishes from 12 to 16 cm in diameter. 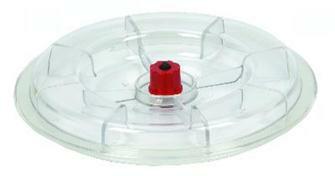 Universal lid for vacuum sealing jars and dishes from 4 to 12 cm in diameter. 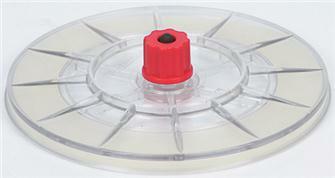 Universal lid for vacuum sealing jars and dishes from 4 to 9 cm in diameter. 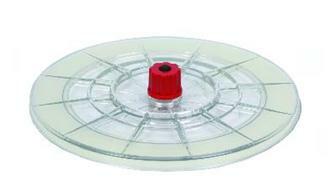 Universal lid for vacuum sealing jars and dishes from 16x16 to 20x20 cm in size. 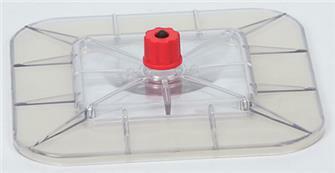 Universal lid for vacuum sealing rectangular dishes that measure 20x25 cm. 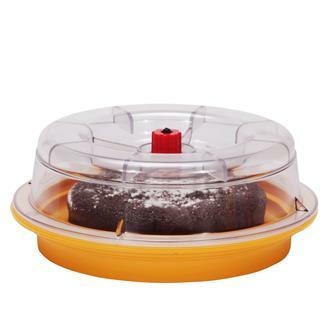 Cover for cheese and pastries for vacuum sealing, diameter 22 cm, height 12 cm. 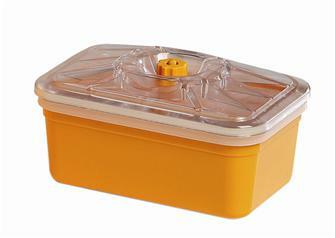 Rectangular vacuum sealing container 20x25 cm. 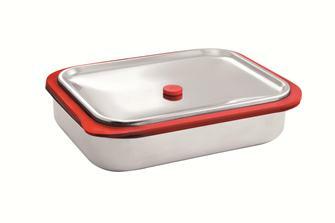 Rectangular vacuum sealing container 20x13 cm. 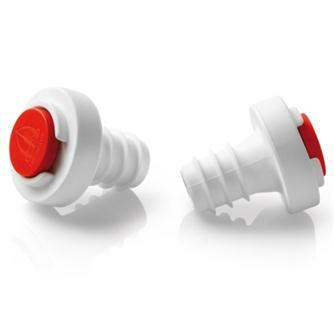 Vacuum wine bottle stoppers for sealing wine bottles while removing air that may oxidise the wine, altering its taste and bouquet. 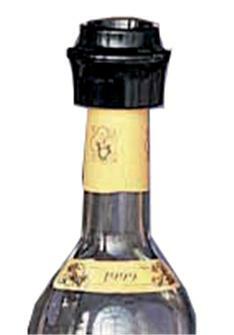 Pack of 5 corks for vacuum sealing Takaje bottles. 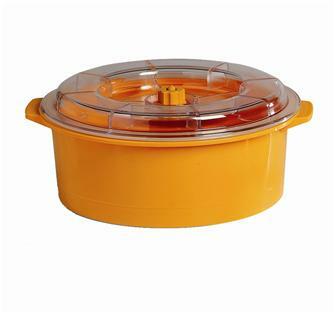 For use with Takaje vacuum sealing machines. Rectangular container for vacuum sealing. For use with Takaje machines. 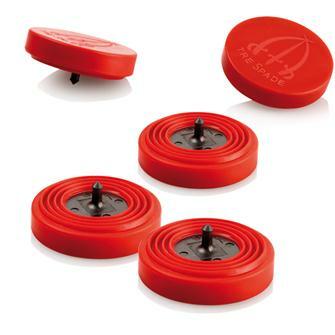 Set of 5 valves for vacuum sealing Takaje jars. 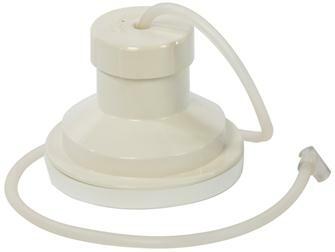 Manual pump for Takaje vacuum valves. Comes with two valves. 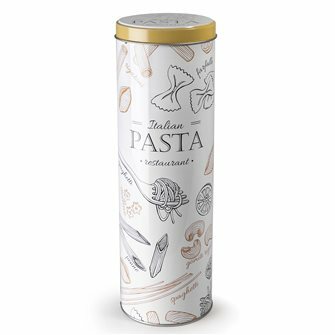 Pasta jar for an original, healthy and long-lasting storage of your spaghetti.